I'm not reading anything, but I wish I was! I miss it when I don't have something to read at night. I just haven't had time or taken the time, not sure which. Nothing better than a good book! 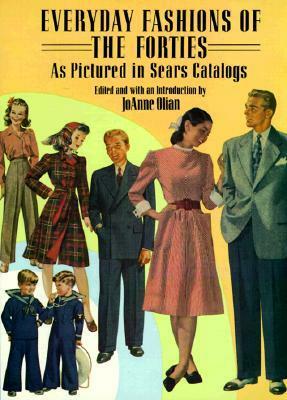 Sounds like a fun book to learn more about fashion from past decades. Oooh, this looks and sounds like such a fun book! So glad you shared this with Roses of Inspiration. Hugs! Aw, this looks super cute! Adorable kids clothes during that time for sure!